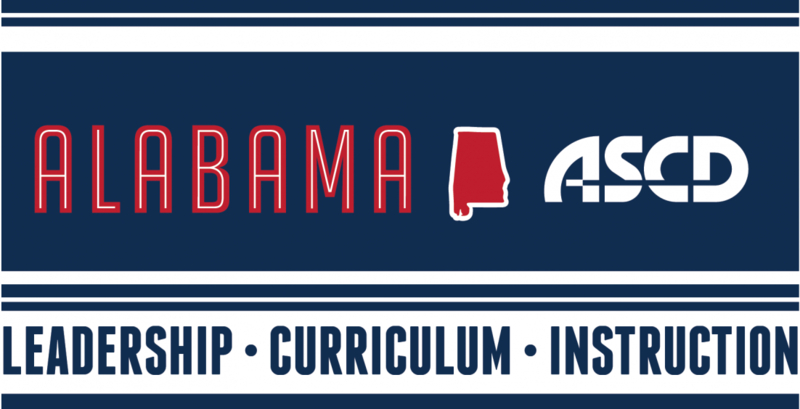 Change direction with the Alabama Association of Elementary School Administrators (AAESA) and the Alabama Association for Supervision and Curriculum Development (AASCD) as they unlock student potential related to assessments associated with the Alabama College- & Career-Ready Standards. Hear State Superintendent, Dr. Tommy Bice, and delve into tentative topics such as Standards-Based Grading, Digital Resources for Assessment, Examining Student Work, Project-Based Learning, CCRS Updates, and Assessment & Accountability. Hear from CLAS Banner Schools in a roundtable format, and gain insight from experienced and knowledgeable speakers as content is presented that allows for increased understanding and interaction while showcasing best practices for enhancing student achievement. Go to https://guidebook.com/app/CLAS/ to download the Conference Event Guide to your mobile device. Can’t attend the conference? Connect with @AlabamaASCD on Twitter and follow #FILC2014 Nov. 2-5.